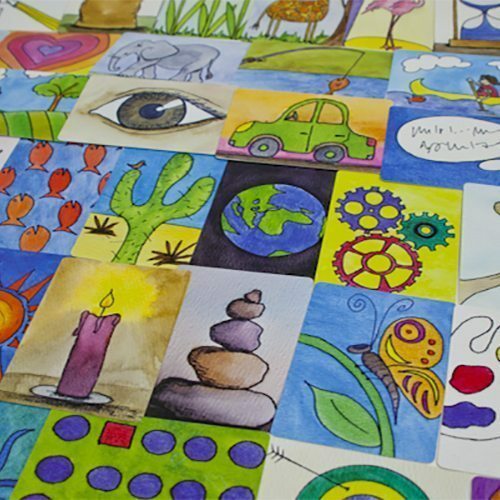 Climer Cards are a versatile team-building and creativity tool. 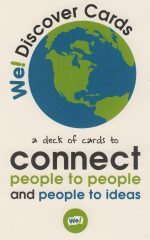 The deck of cards can be used for dozens of activities with adults and youth. 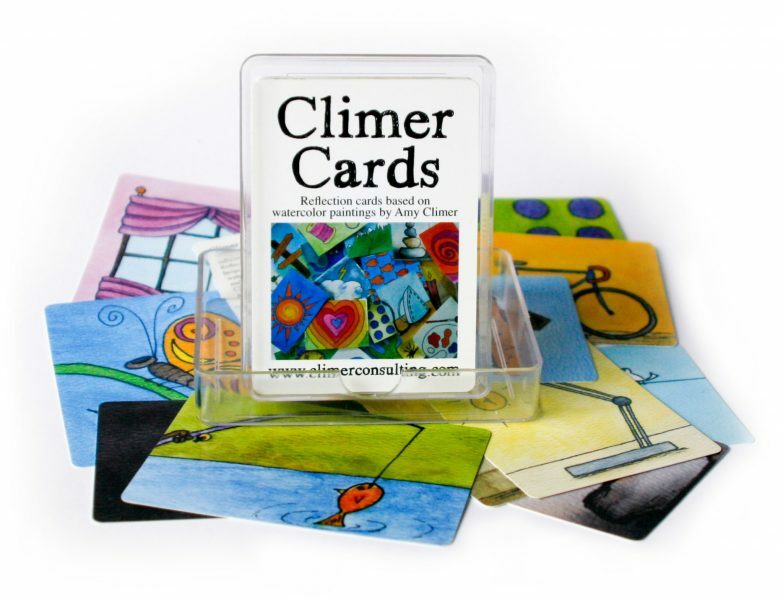 Climer Cards are a versatile & colourful deck of cards to help you facilitate team-building and creativity. 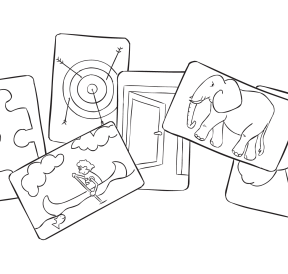 This simple deck of cards uses hand-drawn pictures to evoke metaphors and imagination. 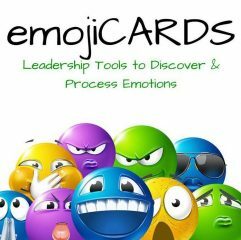 They can be used in dozens of team activities. 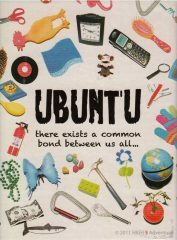 Used by facilitators, teachers, parents, therapists, and camp counsellors alike, this deck of cards helps with team-building activities, enhancing conversations, generating creative ideas, and dividing large groups into smaller clusters. Coaches use them to get clients exploring new ideas. Facilitators help participants express what they learned. Social workers and counsellors use them with clients to gain a deeper understanding of their experiences. Teachers help students create connections in class. Parents use them to get kids talking about their day. and divide larger groups into small groups. How Many Scrabble Letters Are There? Why Conduct A Debrief Anyway?